An air framework, a modern and warm architecture, brand new signs ... Enter the era of open-air shopping! 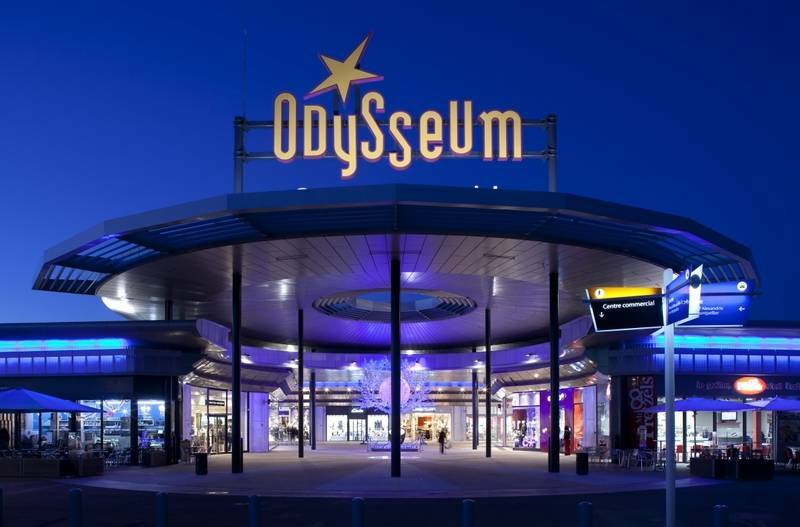 In the Odysseum Shopping Center, everything invites you to discover ... the well-being is immense and it opens new horizons.